This bundle contains a variety of activities teach, re-teach, practice or assess the various lessons taught. 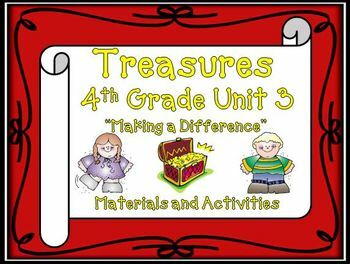 Each activity is unique to each theme. Theme 1- Friend or Foe? 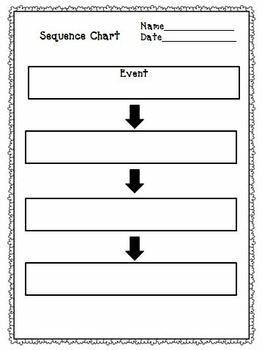 We have developed writing “templates” for many of the writing opportunities found within the themes. 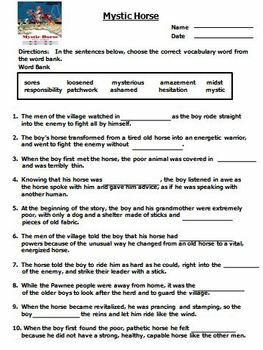 In our classrooms we use these writing templates in a variety of ways. 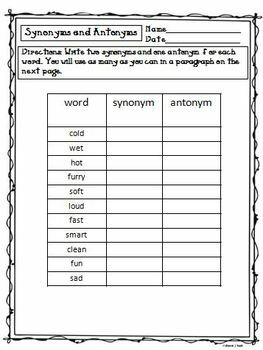 They can be used for assessment to monitor student development in all areas of vocabulary and writing. We also use these pieces of student writing to hang on the walls in the classroom to always have current student writing shown tied directly to the current anthology or theme you are teaching. These pieces of writing can also be saved for a writing portfolio to show writing progress on various genres of student writing as they grow throughout the year, and shown at Open House. Some borders in this package are created by and from Dancing Crayons, a TPT Seller. Please refer back to her TPT Store.